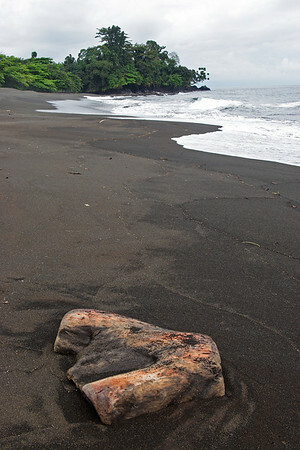 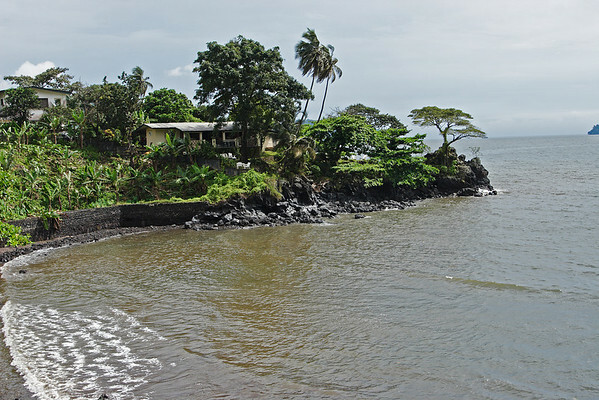 Few pictures from my stay in Cameroon. 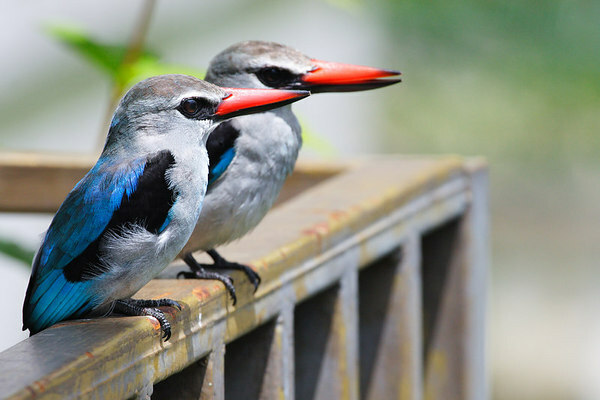 Woodland Kingfisher (Halcyon Senegalensis), Douala, Cameroon. 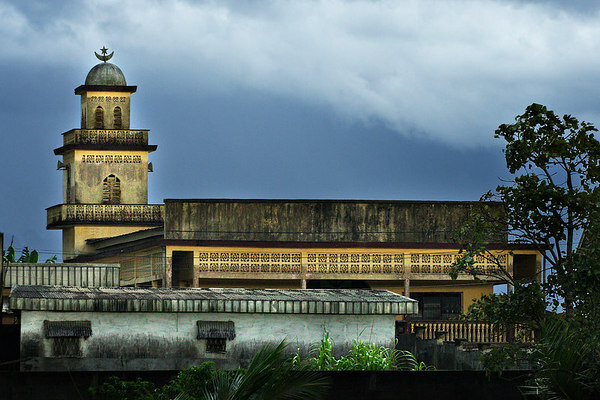 Manga Bell king's palace, Douala, Cameroon. 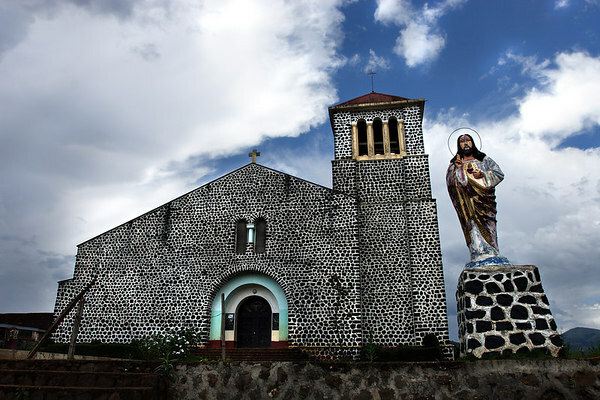 Church in Bafang, West province, Cameroon. 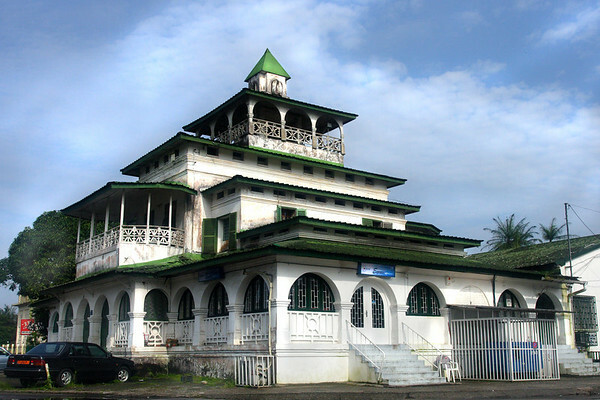 Mosquee in Nkongsamba, West province, Cameroon. 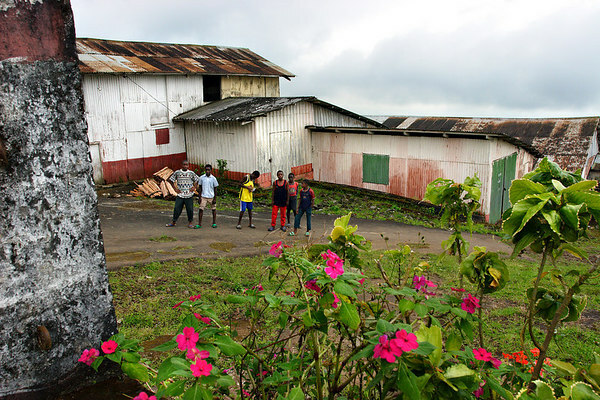 Left to right : Eric, Gerard, Roland, Desmon, Georges and Regis my guides for a walk on the Mt Cameroun, Buea, Cameroon. 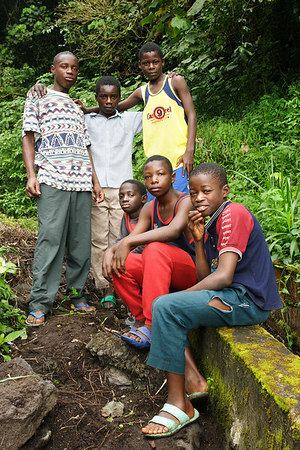 Eric, Gerard, Roland, Desmon, Georges and Regis from Buea, West coast, Cameroon. 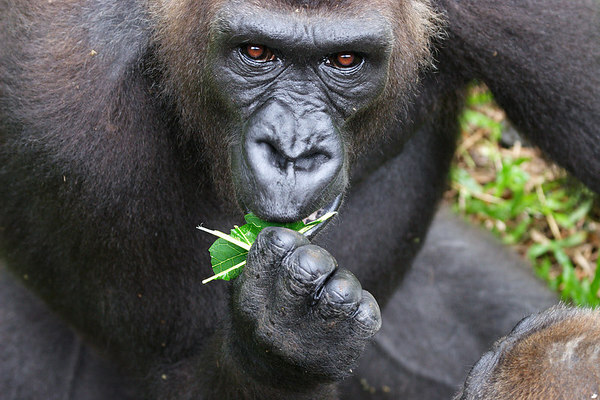 Female Silver back gorilla, Limbe, Cameroon. 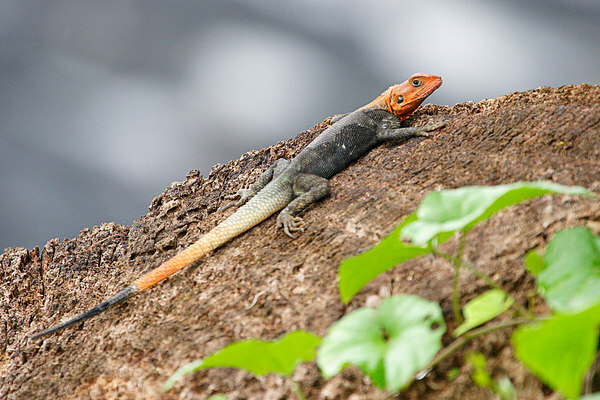 Red-headed agama lizard, Idenao, West coast, Cameroon. 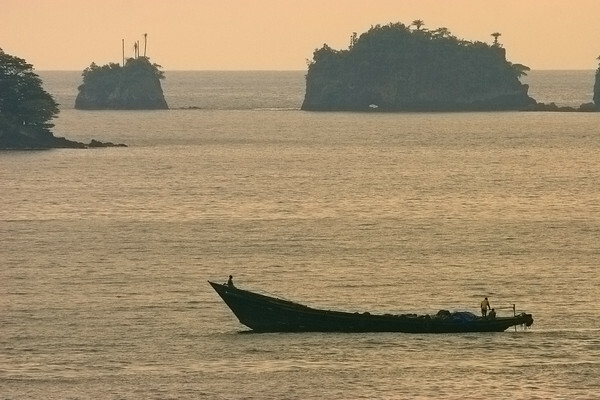 Fisherman, Limbe, West coast, Cameroon. 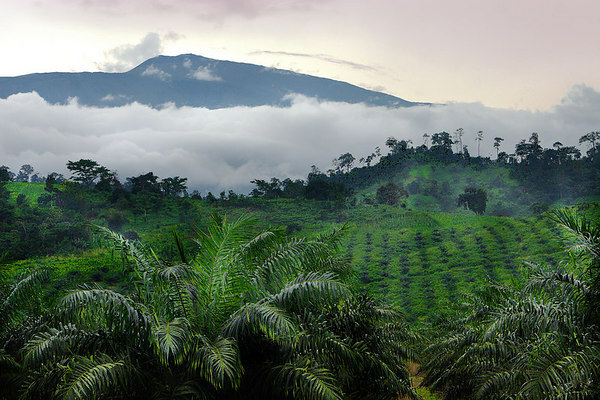 Tea plantations and Mt Cameroun (a 4100m high volcano), Tiko, West Coast, Cameroon. 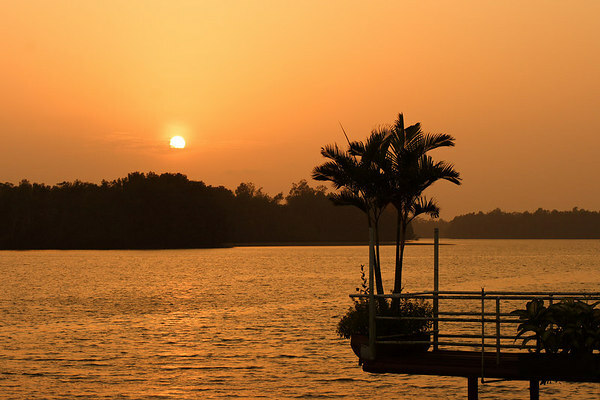 Sunset over the Wouri river, Douala, Cameroon. 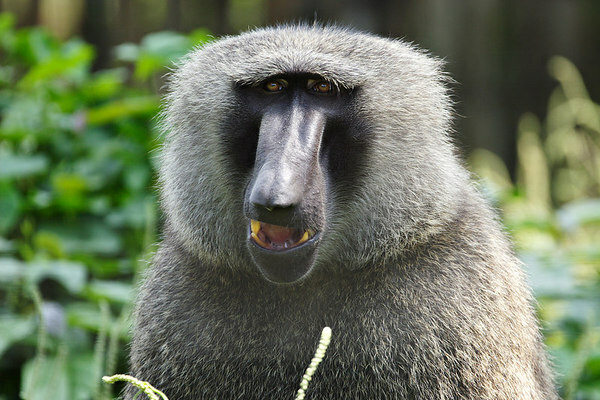 Olive baboon, LWC, Limbe, Douala.